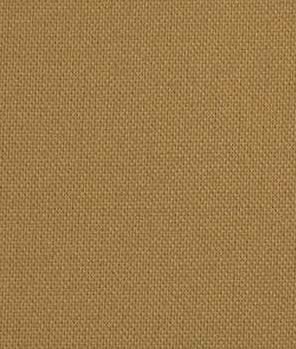 Broadcloth-A plain weave tightly woven fabric that is usually made from 100% cotton or a cotton blend. Most common uses are quilting and shirt-making. Lingo Tips & Tech > Broadcloth-A plain weave tightly woven fabric that is usually made from 100% cotton or a cotton blend. Most common uses are quilting and shirt-making.